We’re really happy to be bringing our first Live music night to a venue steeped in Nottingham musical history and one we hope to reignite those musical flames of which it was once known so well. Two Piece powerhouse WHISKY STAIN have been causing a storm up and down the country with their bluesy bass drenched guitar driven dance stompers. We defy you not to nod your head. Buy em a whisky, their well worth it. Their previous single ‘The Lord’s Revolver’ was signed to I’m Not From London Records and featured on the Sky US drama ‘Ray Donovan’ and news of the pair’s raw rock sound quickly spread like wildfire quickly achieving the much exhalted Record Of The Day status. Their new single “Time Waits For No Man” will be released on May 25th – Expect big! 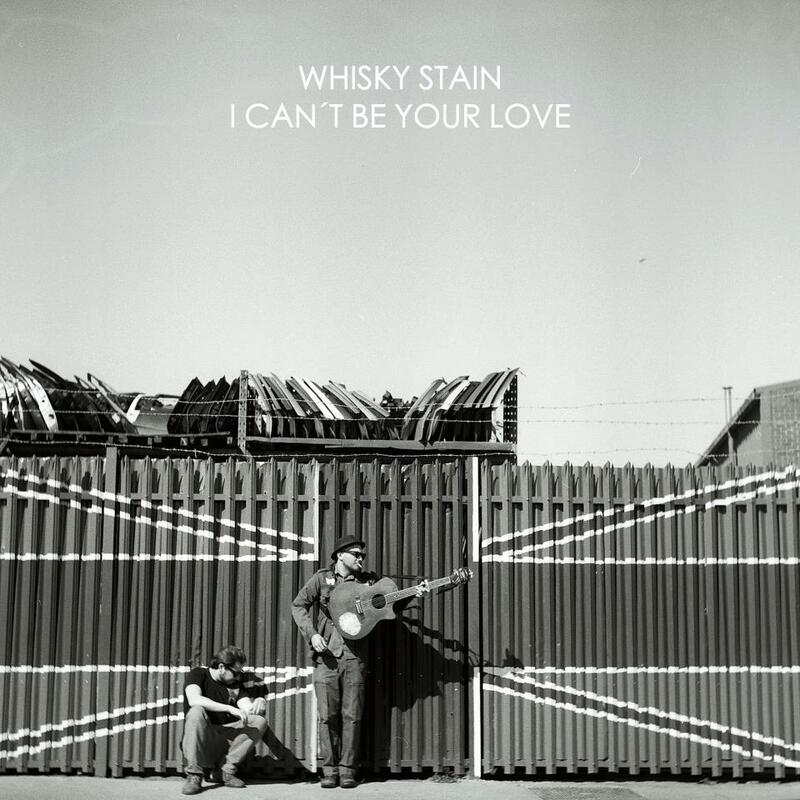 ‘Although compared to – perhaps the most famous rock duo around at the moment – Royal Blood, the sound that Whisky Stain create is actually pretty unique. As pounding beats resound alongside raucous riffs, what the vocals offer is what makes them so special. Will Jeffery Music ( 94 Gunships) and Kymbles Bignell-Biscuit are The Girl and The Stone. Both already established artists on the Nottingham Scene they’ve decided to join forces for a new project. Born from afternoon tea sessions and a love for each others vocal styles The Girl and the Stone fast became a creative release for the two dreamers. Will’s “smokey folk” style and Kym’s talent for weaving harmonies work together to create a magical blend. Stacey McMullen Music is an extremely talented contemporary folk artist from Nottingham. Having only taken to public performance in 2016 Stacey started making waves on the Nottingham Music scene straight away, securing a publishing deal with well-known Nottingham outfit ‘I’m Not From London’ and a record signing with their folk and blues sister label; Wire & Wool Records. Stacey was recently played on BBC Introducing following his UK tour and is set for another UK and European tour this summer. His song writing is expertly crafted and covers subjects ranging from wars in the Middle East to the heart aches and tribulations of life that we all experience. Other songs are simple celebrations of life. With the amazing Louie Thompson and Nathan Stevenson brothers on the ones and two’s spinning big tunes on small records with big holes in the middle. Rhythm & Blues and Soul!